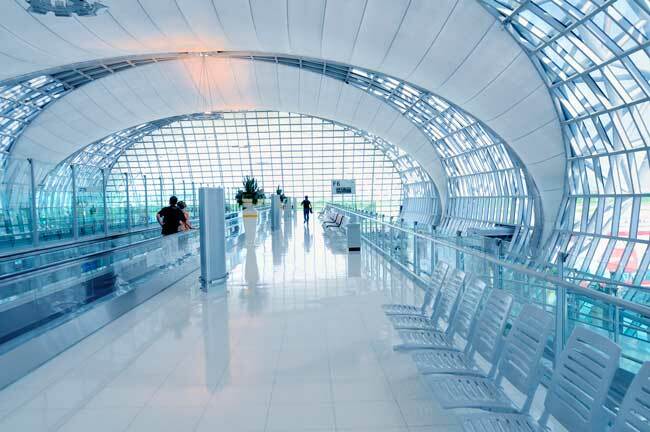 On this website you can find useful information about Suvarnabhumi Bangkok Airport: Arrivals, Departures, Terminal information, Parking, Car rental, Transport, Accommodation, Amenities and Services, among other information. Plan your travel to BKK Airport with the information provided in this site. Bangkok Airport, also known as Suvarnabhumi Airport (IATA: BKK, ICAO: VTBS), is the busiest airport in Thailand and the sixth busiest in Asia. It is located 25 kilometers east fromBangkok's city centre. Top 10 busiest international routes from Bangkok Airport are Hong Kong, Singapore, Seoul, Dubai, Shanghai, Taipei, Tokyo, Ho Chi Minh City, Guangzhou and Doha. Bangkok Airport has one of the biggest airport terminals in the world. 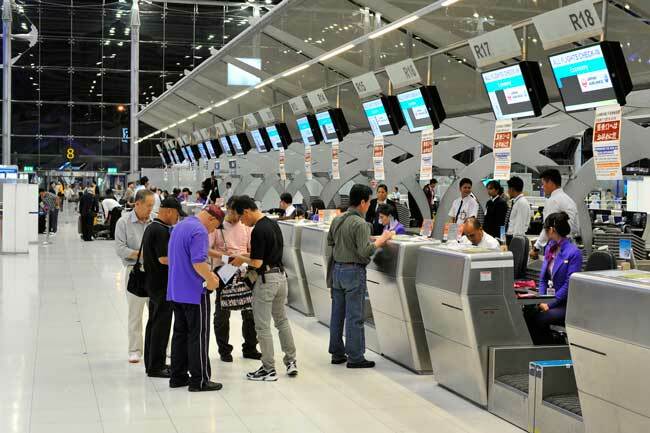 Bangkok Airport has an automatic check-in system. 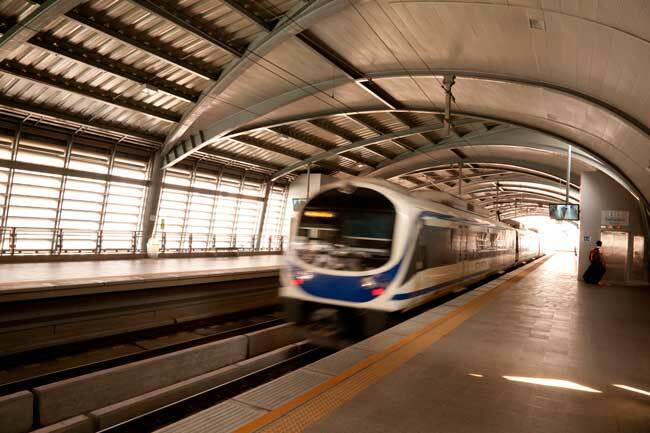 The Airport Rail Link connects Bangkok Airport with the city centre by rail. Bangkok is the most populous and capital of Thailand with a total population of 5,696,409 inhabitants. 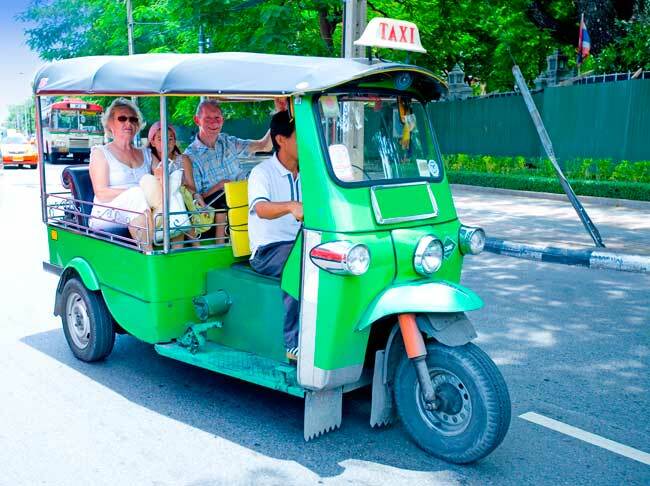 Tuk-tuk is a cheap and fast way to move though Bangkok for short distance trips. 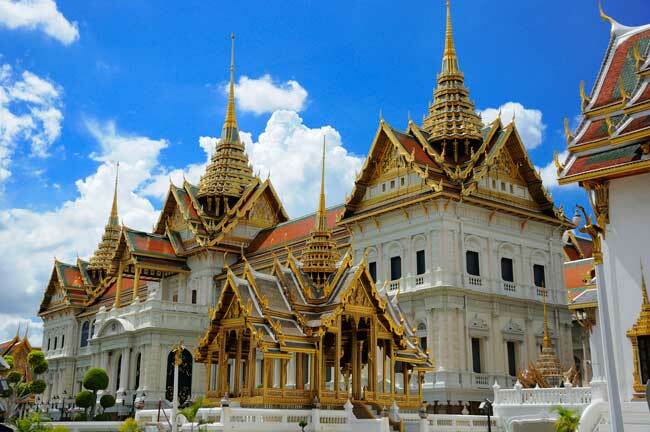 The Grand Palace is one of the most popular places to visit in Bangkok. Bangkok airport hosts a total of 95 airlines, including international and domestic airlines. Bangkok Airport is the main hub for Bangkok Airways, Orient Thai Airlines and Thai Airways International. Bangkok Airport has a single Terminal for both domestic and international flights. Is the fourth largest single airport terminal in the world. - Bangkok Airport is a major air cargo hub, having a total of 95 airlines. - Hosts more than 300 domestic flights and over 145 international flights each day.